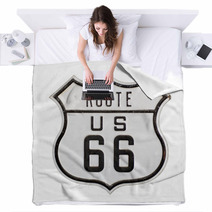 The Route 66 pattern is available in an array of decorative goods from tapestries, to body pillows, to custom size rugs and custom size window curtains, and even baby comforters or shower curtains. 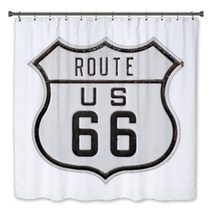 Entire Highway themed collections are available for your bedroom, bathroom and almost any room in your house. What about a new look for your office? 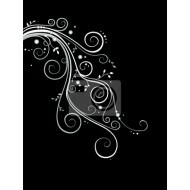 Let us change the background color or any color within this pattern to ANY shade you want. We can also print a unique message anywhere within the graphic. 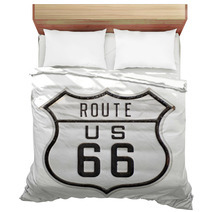 VisionBedding’s custom options are almost infinite. 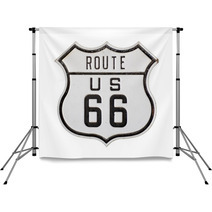 We can change the accessory objects or the main object within this particular Route 66 pattern. 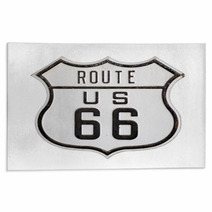 And The Perfect Wall Art is… Route 66 wall art! 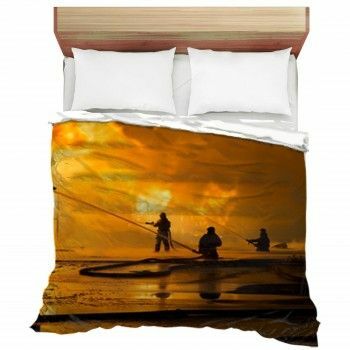 When it comes to wall art prints, there are numerous types to choose from. If you are uncertain how to style that blank wall, here are several tips that can point you to the right direction. 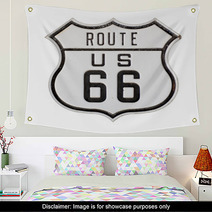 To start you off, bear in mind where your wall decor will stand. Is it in a shared space or a personal one? Next, find out the height and width of your wall. 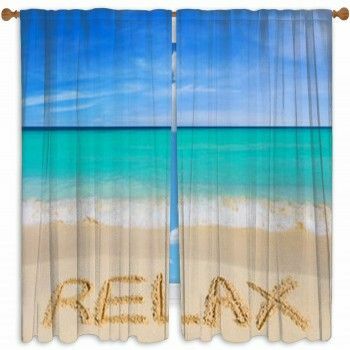 Is your wall art broad, tall or skinny? Luminosity is important also. Does the space have a lot of light or are there other sources of lighting? Next, determine whether your walls could work with one large piece or if a collection of items would fit better. In addition, determine your personal tastes. Do you like more natural elements or do you go for urban designs? Do you prefer frames? 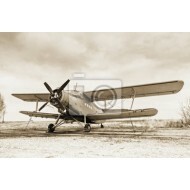 Photos or paintings? Canvas or multiples? Remember that wall art can also incorporate shelves, succulents and metal art. Finally, get ideas from others! 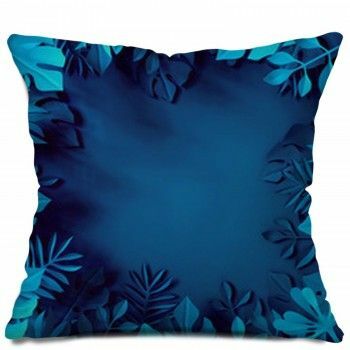 Research various decor concepts via the internet or look at how other designers have decorated their walls. 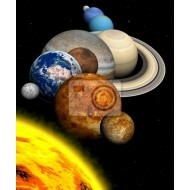 You may discover some very unique ideas! 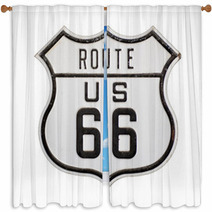 Discovering what choices exist and also clarifying your own preferences will help you to choose your wall decor. Wherever you live should feel like a private place. Referencing overall design rules when starting can be a good decision but never lessen your own style for what everyone else thinks you need to do. 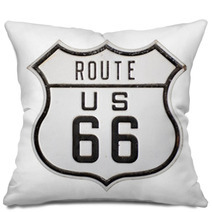 Picking something sentimental and Highway themed that will make you smile ought to always be your highest priority.